There is a lovely place about 3 km south of the village Ano Sagri: Demeter Temple. I don’t know why, but I always feel so relaxed and satisfied when I visit this archaeological site. The atmosphere is calm and the landscape beautiful. The site dates back to 6th c. BC. I was hoping for more spring flowers like daisies and poppies around the temple, but I had to settle with the flowers in this photo! 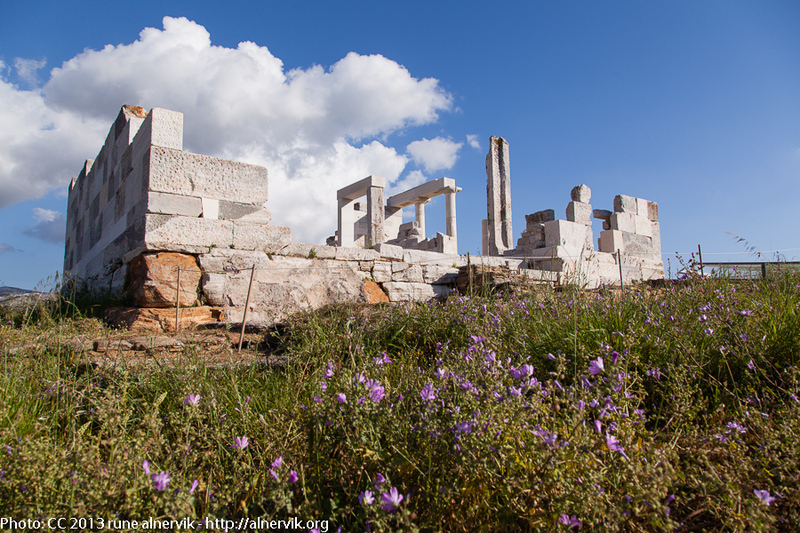 This entry was posted in Kultur, Landskap, Natur, Resor and tagged Demeter tempel, Naxos, Resor on 2013/05/12 by Rune.